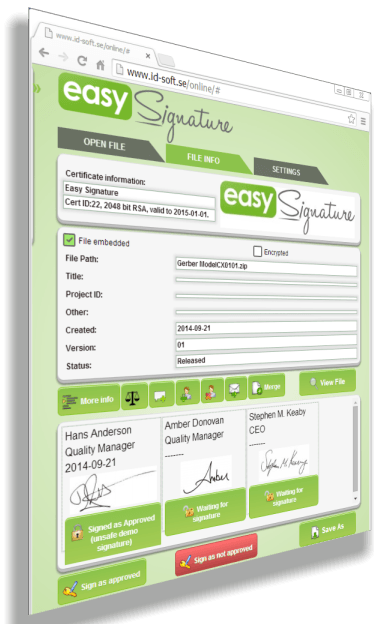 Easy Signature is a electronic signature solution (e-signature) that allows digital signing of any type of file. It enables the replacement of time-consuming and costly paper-based approval processes with fast and secure electronic signature. It is decentralized, that means it gives you control and does not require costly IT-infrastructure. Using our online tool you can sign , protect, and verify your files. No need to upload you file to external or internal system. This gives you control & removes the need for costly IT infrastructure. Easy Signature uses unique secure RSA signature for each user that controlled by digital signing PKI technology. The system can easily prove "digital hierarchical trust" during a regulatory audit for any signed document. With the onsite Easy Signature validation service & documentation the system as been compliant to various regulatory standards such as "FDA 21 CFR Part 11"
Integrate it with most of the popular 3rd party system, such as: Sharepoint, Dropbox etc. You are able to sign a file within 60 seconds! With easy Signature online you can Sign, verify, any type of documents. No installation is required. No information or file is sent to any server and all computation is done inside your browser. 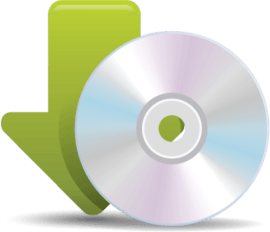 All the information needed resides inside the Easy signature fileformat. Easy Signature Relies on secure unique RSA signatures for each user no need to have an central-server or implement an IT-infrastructure. 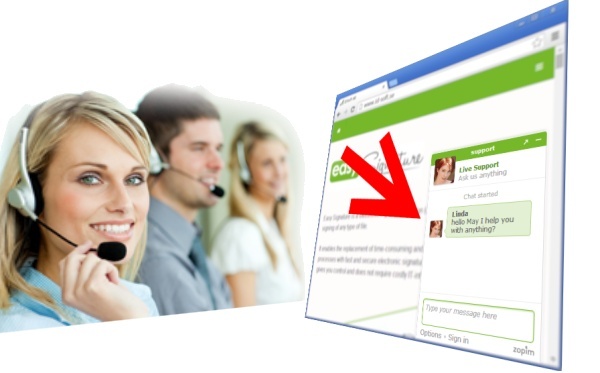 Easy signature does have the required technical elements of a compliant system. 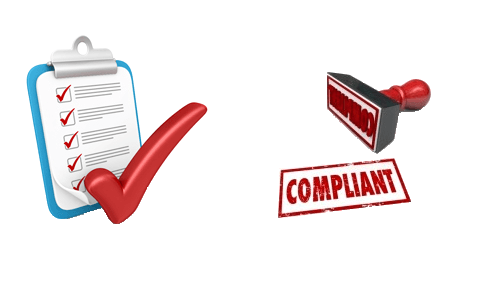 Using out onsite validation support package you get access to document templates and regulatory support to get compliant. The Easy Signature file contain all necessary information to securely encrypt/decrypt and electronically sign/verify any type of file. It is tailor made so that you own your Intellectual property and do not need to upload it to an external or internal server. Secure electronic signing (e-signature) and digital signing PKI technology. 2048bit, 4048bit or even higher DSS signing. Approve along with your colleagues. Multiple signatures are to be placed on a document (one after another) while ensuring document integrity. With a simple click of a mouse: sign any type of file with a unique digital signature per user. With a simple click of a mouse: prove the "digital hierarchical trust" during a regulatory audit for any signed document. Protect your file with strong AES encryption. (Allows you to share signature outside your office). Easy to use. "Made by quality managers for quality managers." To choose a Electronic signature solution is an complicated task. Easy Signature provides: Full control over your documentation (you do not rely on external services, license options). Allows you to create unlimited electronic identification for your employees in the company, and many more features that is stated under pros in all of the existing system. 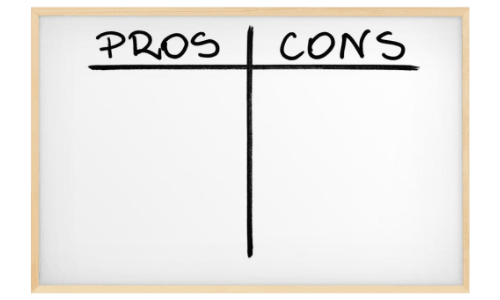 It is important to know the pros/cons of different solutions on the market before you decide on a solution. IDSoft controls the identity of the SIR and hands out an official certificate. Notice that you need to provide proof of your identity and your company registration. The SIR approves the identity of an employee or member of the organization and certifies their electronic identification using the official company certificate. You can now start using electronic signature in your organization to sign any type of document. You have full control over your data and can maintain a high level of security. 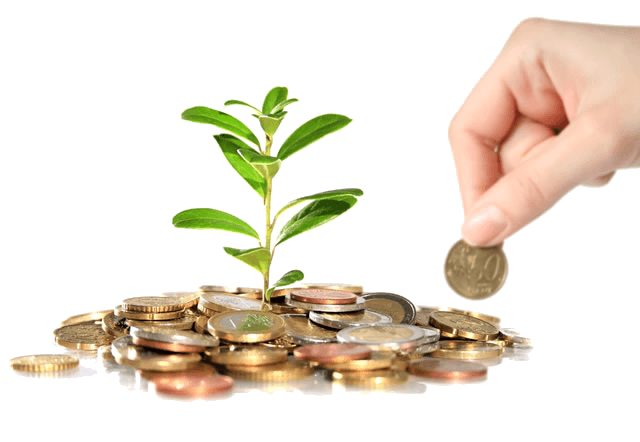 Are you a startup or nonprofit organization? Our origin comes from an Non-Profit GreenTech company. Making easy and simple and cost-effective green solution available became part of our DNA. Enjoy of completely free solution. We have a team of professionals that can guide you and let you know if you have any questions. We can give you support in Swedish and English and even other native language. Just click on live chat box in the bottom left corner.